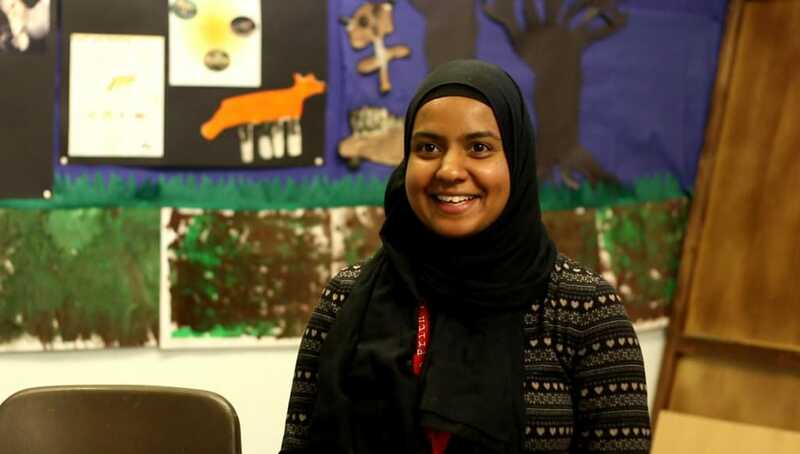 Zainab Gangat, a recently qualified teacher at Braunstone Frith Primary School in Leicestershire, has used IRIS Connect to develop a growth mindset in pupils. Here she explains how. Why did you decide to develop a growth mindset in your pupils? Zainab: At Braunstone Frith, we believe failure isn’t a permanent state; if you get something wrong it doesn’t matter, you just need to keep working at it until you get it right and actually the more you fail the better it is for you because when you do get it, it’ll really stick with you. Zainab: My students used to be really fussy and claim that they couldn’t do things. So, I introduced the idea of a growth mindset through grit, the perseverance and passion for long-term goals and used the phrase ‘keep on swimming’ from Finding Nemo to help them understand. They now know that if they find something really difficult they’ve got to keep on swimming and ask themselves, how am I going to do this? 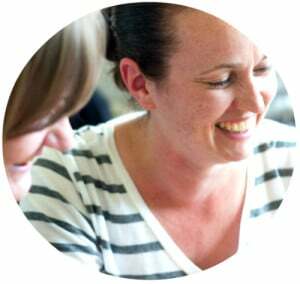 Zainab: Before working with IRIS Connect to develop grit and a growth mindset, I had two children who weren’t very confident learners, but over time they have got better and now they’re independent learners. They’ll just get on with the task at hand and quite often move on to the more challenging work. In terms of progress they’re making strides because I’ve been able to successfully embed that mindset in them. How did IRIS Connect help you? Zainab: Through the regular use of IRIS Connect to film my lessons, I have been able to see which children haven’t quite got to grips with the concept of grit and don’t use a growth mindset yet. I then use the videos to work out what the barriers are to them developing it. I also created a showreel demonstrating how well my children have developed a growth mindset to show my professional learning progress. I started off with a lesson right at the start of term where the idea was there but it wasn’t very clear what I was trying to do. Then in the videos towards the end, you can really see how the children have developed as a result of how I’ve developed, in terms of the language and questioning that I’ve used. I also interviewed two children who were using grit and could explain it really well. I couldn’t have done any of this without IRIS Connect, it’s really helped me a lot. What are your plans moving forward for this? Zainab: Obviously there’s a transition between my class going up to the next year, so I’d like to use IRIS Connect to show their new teacher what they are capable of and how they are using a growth mindset. From that she will know what she can expect from them and maybe use that or even show them the videos of them using it at the start of the year to remind them. I’m also planning on using it again with my class next year but this time jumping straight in with the techniques that have worked and refining them to meet the needs of the new children I’ll be working with.